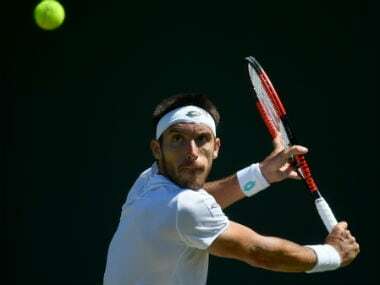 Two-time champion Leonardo Mayer overpowered his fellow Argentine Diego Schwartzman 6-3 4-6 6-3 to reach the semi-finals of the German Tennis Championships on Friday. 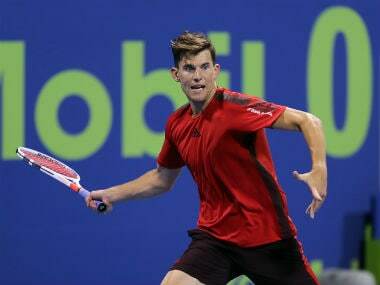 Top seed Dominic Thiem marked his return from an injury layoff with a 6-4, 6-2 victory over French qualifier Corentin Moutet in the opening round of the German Tennis Championships on Tuesday. 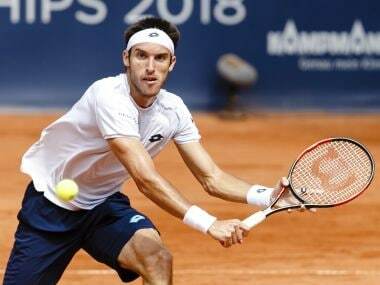 Second seed Diego Schwartzman recovered from a mid-match blip to beat Norwegian teenager Casper Ruud 6-4, 2-6, 6-2 in the opening round of the German Tennis Championships in Hamburg on Monday. 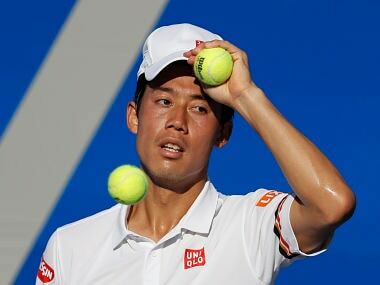 Nishikori withdrew from the Australian Open with a wrist injury and in his most recent outing at the Mexican Open, he lost in the first round to Denis Shapovalov. 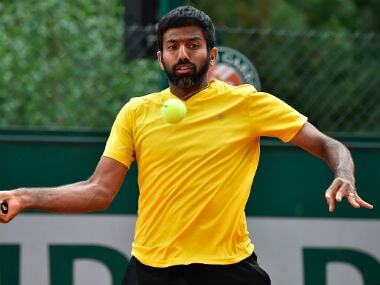 Divij Sharan equalled his best Grand Slam performance by reaching the men's doubles third round, while Rohan Bopanna also entered the pre-quarterfinals with his partner on Friday. 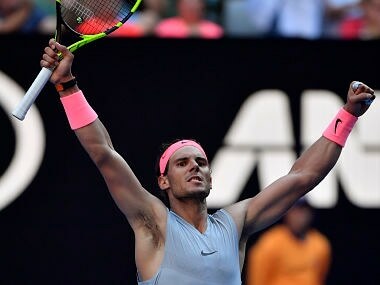 Nadal's bid for a second Australian Open title and 17th grand slam win will continue with a step up in class against 52nd-ranked Argentine Leonardo Mayer.